Let me ask you this, seriously, what is food? It might see like a ridiculous question but, have you taken a minute to really think about what is food. I had been in the fitness industry for over 6 years and been vegan for 3 years now, and even that these things did changed my life and the way I was looking at nutrition, it never occur to me what food really is. A few days ago I found out the answer to this question and crazy it might seen, food is a big crazy, yet, amazing story teller. I am not the same person that I was less than a week ago, the way I see food is completely different, and I appreciate and love food even more now. You see, I always saw food as a thing we eat when we hungry, then a few years ago, I thought about it as something that gives my body what I need to function and perform well, I thought I was what I ate, and I thought it was something like, fuel for my body. I mean that’s what you see all over these health magazines, online articles and informative graphics on social media, but they never (or barely) take the view of what food really is, and let me tell you, it goes way beyond just fuel. So what is food ? Food is a substance that is consumed by humans, animals and plants that contains essential nutrients categorized as carbohydrates, fats, proteins, vitamins and minerals. Food can be eaten raw, streamed, boiled, grilled and offers a endless amount of flavor options. Food can be eaten fresh or be saved for later by keeping cool or frozen. Food make us look good, feel satisfied and can be used as medicine to heal our bodies. Food is very important because it either makes us thrive or break us. We can’t grow, live, perform our best if we are not getting the right foods. Food give us health, or give us illnesses, this is why you hear you are what you eat, if you eat foods that are natural and loaded with fiber, water, micronutrients and more you will be healthy and live a long life, but if you eat food that is literally garbage like pizza, french fries, chips, cookies, cupcakes, fried chicken, etc then you will feel like crap, either you notice it or not. Lack of concentration, energy, fatigue, tiredness, obesity, acne, skin problems, constipation, bloating, allergies are a just a few of the signs that our body shows us to let us know we are eating nutrient deficient meals and that we are in fact nutrient deficient. When we have a nutrient deficit something in our body wont work well. However, food goes way beyond this (nutrition), food is something more big, more complex and honestly, more amazing! What is food for you? Food is something way far from something you just eat, food is the energy that get us thru the day, it help us to feel and perform well. Food contain complex things like fiber, water, phytochemicals, zoochemicals and micronutrients (vitamins & minerals). These are things that we need to keep our body functioning, other wise, we will start crashing. These things are not all fuel, so this definition can’t really apply always. Foods containing any of these amazing things can help to protect your DNA, keep a healthy body weight, reduce risks of heart diseases, reduce risks of cancer, prolong longevity, reduce inflammation, reduce blood clotting, maintain healthy immune system and much more. But the story doesn’t end here. If food is treated right it can give your body amazing health and give you long lasting performance, but if it’s treated poorly it will make you crash. If I eat a good balanced meal that came straight from the farm, fresh and organic, it will make me feel good, super energized and will help me perform well at my work and at the gym, but if I choose a greasy burger with french fries and a soda, I will be bloated, tired, hungry in no time and will end up watching an entire season of game of thrones in one day. How can you make small changes in your diet to eat better foods? Food contain tons of information on it, food is a message we send to our body. We can shape, direct or remake our health with our food choices. Food goes and tells your body what to do, what not to do, what to release (hormones, urine, etc. ), what not to release, to express a protein or not to express a protein, to burn fat or not to burn fat, etc. Food is literally the responsible of the chain reaction that occurs inside your body. Food also tells us about it’s history before it got to your plate. Food can tell you how good or poor the soil where it was cultivated was, it can even tell you about where it was cultivated. Food can tell you if it was not only cultivated but it if was hunted or farm raise. Farm raise foods can tell you about the conditions of the place where they where raised, if it was free range, or a cage, if they were feed with natural foods or industry foods, if the animal was sick, if it was given antibiotics, etc. Take a minute to think of how you been feeling lately, pay attention to what happens after you eat a meal, and ask yourself questions like: Where did I got this food from? How did I prepared it? How do I feel? Do I have any inflammations, bloating, or have a allergy? How did I performed today? Did I completed my tasks? Felt energized? By asking yourself this type of questions you can find out about issues that you did not noticed, and you can start making small changes that will enhance your well being, your performance and your health. Listen to what your body tells you. Had you ever taken a minute to reflect on what food tells you? Food is an amazing story teller. Food can tell you about history, cultures, legacies and so much more. Food can also tell you who you are, it can give you a definition, a purpose, a meaning, or a reason to do or feel something. Food communicate who you are, what you think about it, and what is important to you. I mean, the fact that I am vegan, tells you that I care about my health, that I care about animal rights and that I care about my beautiful home called planet earth. It tells you that I have discipline and I am passionate about the animals and earth. Food also gives you character, you can feel like a food lover, or a foodie, or adventurous, etc. Food can tell where you are from, believe me, when I moved to Virginia, the food culture was ridiculously different, the ingredients that we use or even our definition of what we eat at lunch can tell you that I am puertorrican ( I cannot tell you how many times I saw weird faces every time I cooked rice and beans for LUNCH). Food can make you feel good and take you to a happy place you eat them again, but it can also make you feel sad and make you eat them every time feeling depressed. What story would you like food to tell about you? Seriously, food can match you with a new guy, imagine a guy who can cook, pffff, but other than that it makes all of our relationships get closer. We call our besties for a coffee, a lunch, a dinner, so we can spend time together, talk about ex-boyfriends, our brand new dress, etc. Its a way to keep our relationships together. Food also keep families, friends and co-workers together. We go out in family dinners at restaurants, we celebrate birthdays with food, we celebrate anniversaries with food, we celebrate a big launch with food… I mean… the list keep going on and on. We feel connected with others through food, either because it makes a pleasant memory with that love one or because you ended liking the same food, or because it represents where you and that person came from, or because simply represents the celebration of a special occasion with that person. How food has helped you to get stronger relationships? Even thought food can mean a lot of things for you it is very crucial that you learn to choose the right foods for you. Sometimes the fact that it makes us who we are (culture) or it is what you grow up to eat (cookies, meats, eggs) or makes us feel goon in a moment of stress (chocolates, cupcakes) or it was cheaper at the store,make us take the wrong choice when it comes to eating healthy. You must learn that food is what keeps you alive , living long and healthy, and you should give it a deeper thought on which ones you choose to eat and transform your body. Sometimes organic is better, sometimes it’s okay if it isn’t, sometimes is better to choose those veggies and for one day you can go and eat that cupcake. What you choose to bring to your plate does affect our environment (air pollution, water pollution, land preservation, etc) and most importantly affect you and who you are. So start thinking about food as much more than just a thing you eat that tastes good, food is life, food is information, food is a story, food communicates, food give us joy! How can you start loving food for now on? 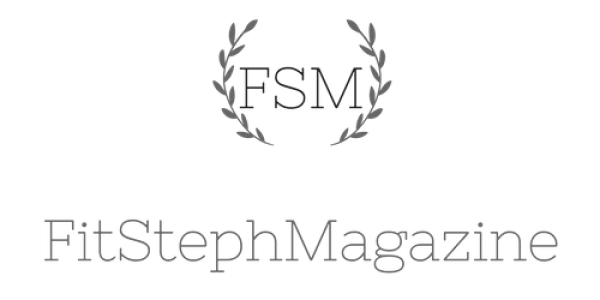 If you did and don/t want to miss a post EVER again, the go and subscribe to my newsletter. There I let you know when a new post is LIVE. There I share with you how changing to a vegan diet does not only change your health on a whole new healthier way but how it also makes a difference in the planet’s health (global warming) and how easy is to share some love and compassion to other beautiful living creatures on earth. 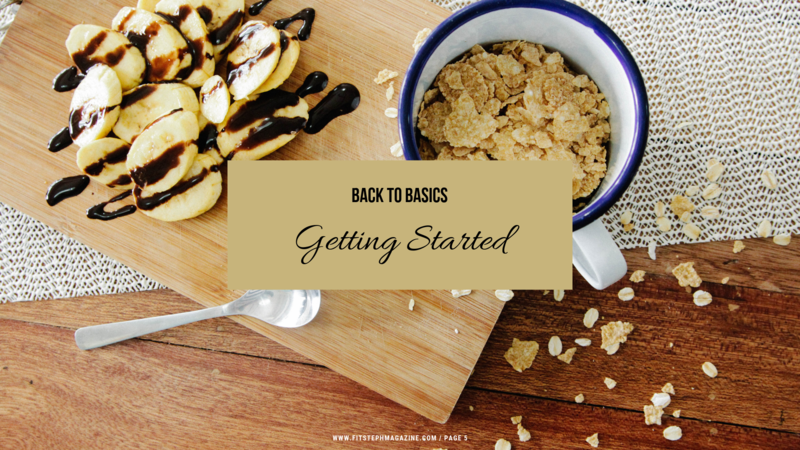 The beginners guide is a simple back to basics on eating a whole plant based diet. I get questions and comments every day of my ladies telling me how they are interested or want to change in to a vegan diet but they have no idea on how to get started. This guide was made to help them and to help you to know the basics of food groups and what you need to create your perfect, healthy, balanced and nutritious meals. I am sharing with you my quick story and how transitioning in to a whole plant based diet can help you improve your health, help the environment and show some compassion for other living creatures. Ain’t getting the best health of your life the best news ever? 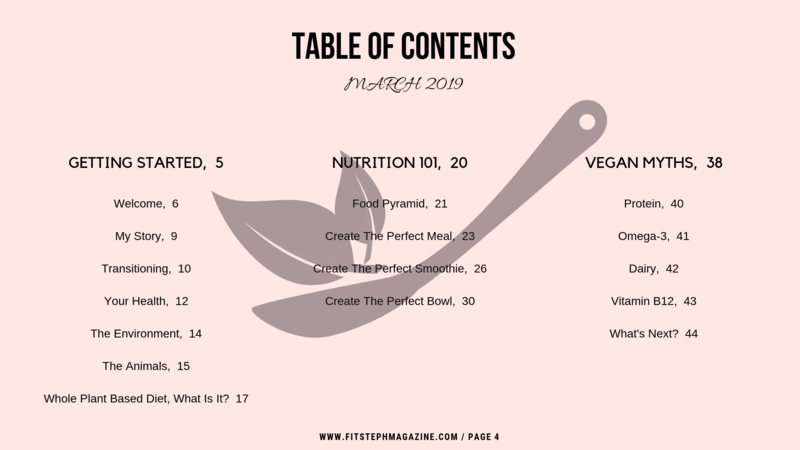 I am taking you back to the basics of the food groups, which ones are the ones you need on your daily basics, your new vegan food pyramid and how to create the perfect meal, the perfect smoothie and the perfect bowl. Oh yes! I answer the four most common questions and myths about eating a whole plant base diet and where you can get the basic nutrients such as protein, omegas and calcium. No more lies girl! What You Will Get In This Guide? – What Is a Vegan diet and what are it’s categories. – Why you should adopt a vegan whole plant based diet. – How a vegan diet is good for your health, for the environment and the animals. – Tips on how to transition to a vegan diet. 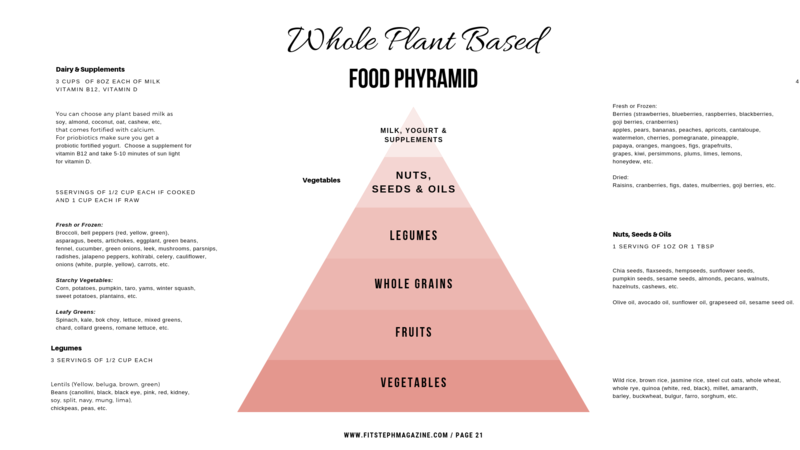 – Your new food pyramid. – How to create a colorful, balanced and nutritious meal. – How to create the perfect smoothie. – How to create the perfect bowl. -What’s next after you read this guide.